“An artist’s responsibility is to not avert his gaze. Maybe you can’t correct it by pointing it out, but you can at least certify that you saw it at that time, and that it was painful to you”. 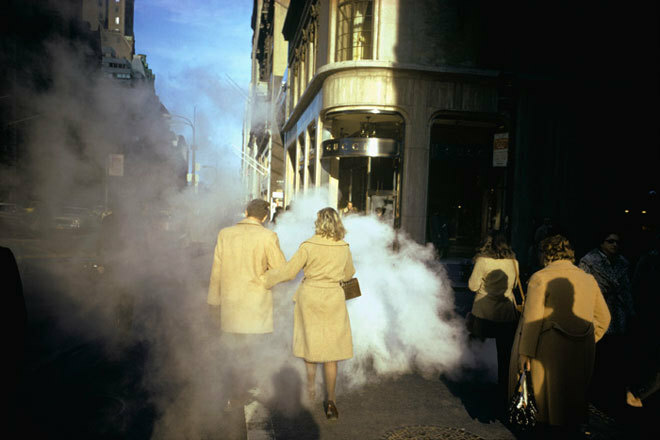 Beyond the “content” of his photos, one of the main achievements of Joel Meyerowitz in photography is to have transformed the “colour” in a full-blown language. Up to the middle of the 60 because of the technical difficulties to obtain true colours when printing, and most of all of the habit of seeing photos as a scale of greys, colour photography met quite a resistance. 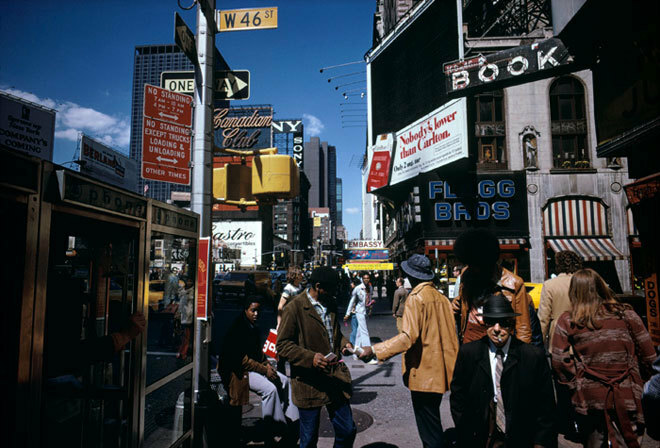 Meyerowitz understood the power of communication behind colours and was able, thanks to his shots so vivid and full of colours, to have colour photography accepted nearly universally as the new way to represent the world. 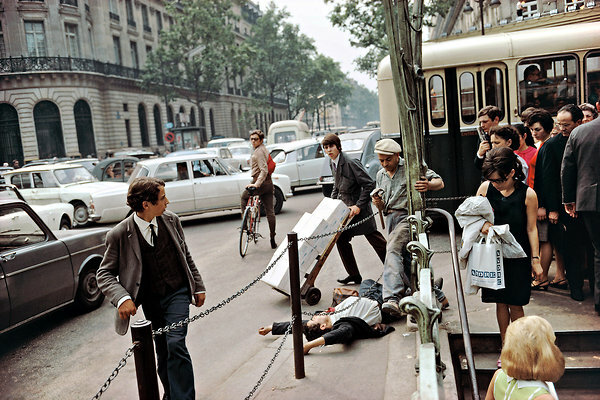 JoelMeyerowitz Joel Meyerowitz was born in New York in 1938, in the East Bronx, where he lived “a peaceful relationship with the energy and the spontaneous craziness of life of those streets.” His interest in photography was born after following Robert Frank in a photographic shooting. 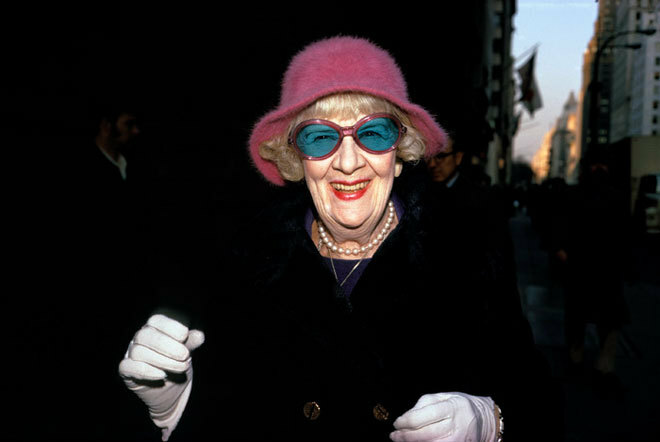 The ease with which Frank moved, while photographing people on the move, fascinated him so much that he left his job, he borrowed a camera and started taking pictures on the streets of New York. 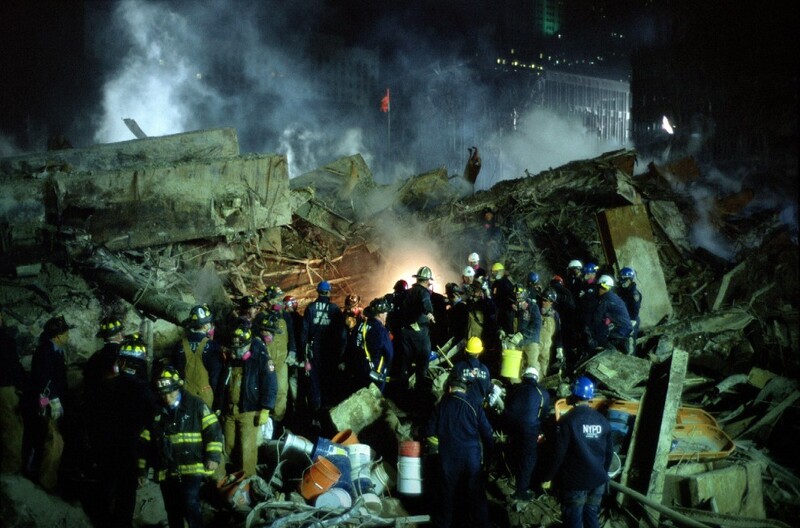 Meyerowitz has published numerous books and exhibited his shoots in thousands of shows, but two are the “jobs” that stand out for originality: a journey of a year in Europe (with photo shoot directly from the car), and the images of Ground Zero taken immediately after the September 11 attacks in 2001. 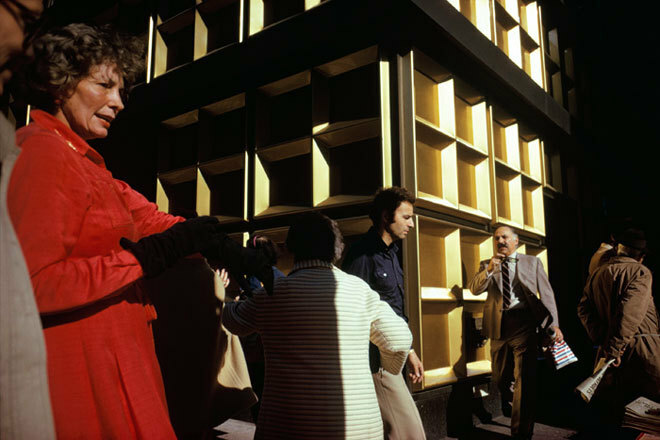 After a series of collaborations with leading photographers (Garry Winogrand, Tony Ray-Jones, Lee Friedlander, Tod Papageorge and Diane Arbus), Meyerowitz published his first book: “Cape Light” (1979), which is considered a classic of color photography and sold – in 25 years – more than 100,000 copies. 14 more books followed, including: “Bystander: The History of Street Photography”, and “Tuscany: Inside the Light”. 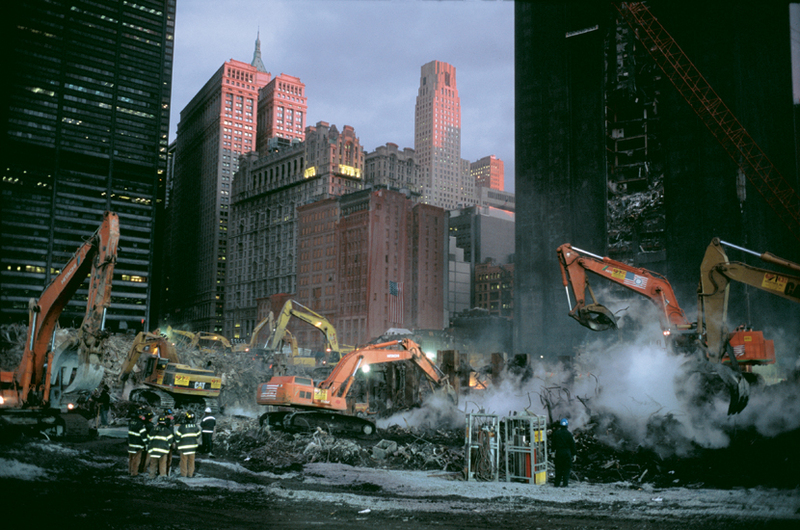 Immediately after the attacks of September 11 in New York’, Meyerowitz was the only photographer allowed to shoot the scenes of destruction. In a few days, he created an archive of thousands of images that document both the disaster and the work of recovery around the World Trade Center. 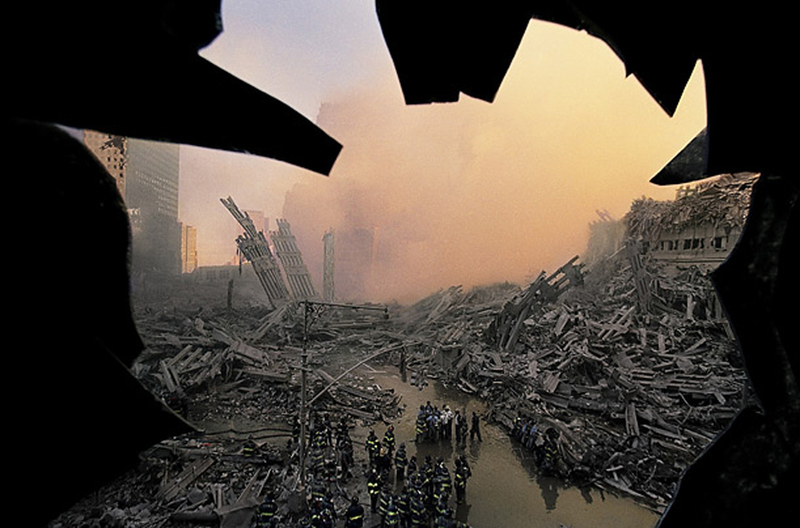 Among these, Meyerowitz has selected 28 images that make up the exhibition “After September 11: Images from Ground Zero.” Between 2001 and 2004, the exhibition was presented in more than 200 cities in 60 countries, and has been seen by more than three and a half million people. 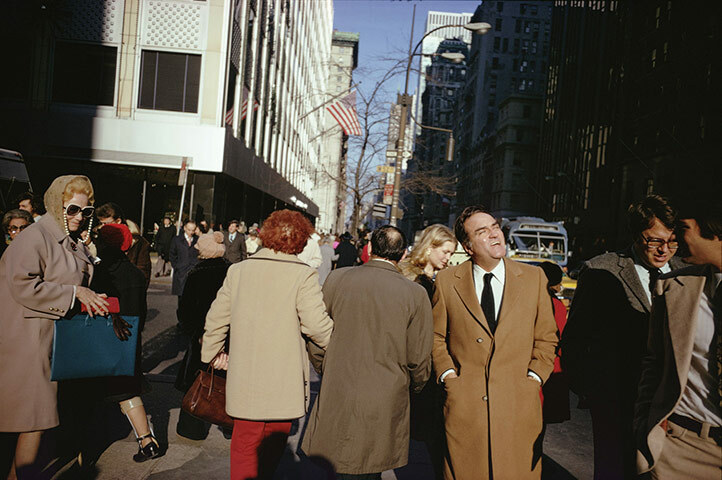 Apart from the monographic collections (such as the photos taken in Tuscany), “Street” images by Meyerowitz largely mirror the everyday life of New York: the faces of everyday people, in the frenzy of the race to work, or in relaxation while resting on a bench. These images are characterized by the play of contrasting colors and lights and shadows, and shoot close to the subjects. 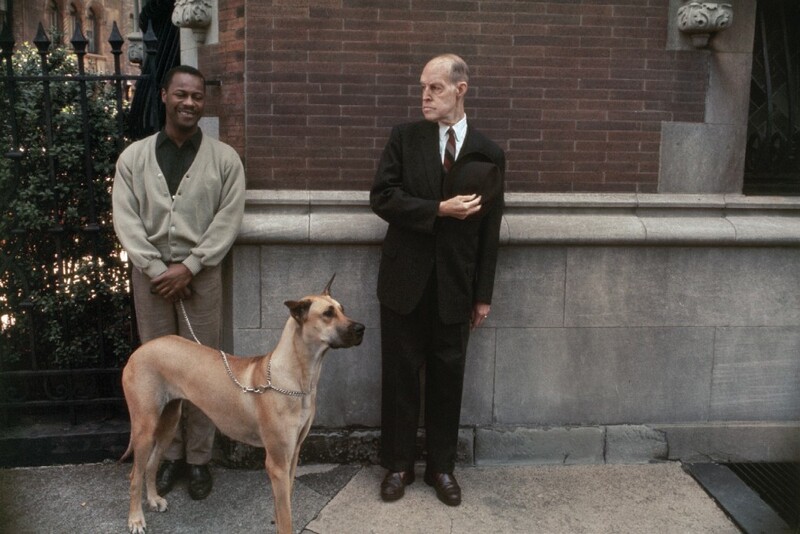 Meyerowitz, in strict “Street” style, is part of the scene, does not hide. With his Leica 35 mm he is always “among” the people and, in contravention of a rule followed in most photography, often he seeks the bright light of the sun, the one that creates sharp shadows on the faces and figures, as well as creates, in the frame, large color contrasts (underlined by signs, posters, flashy clothes) and black. 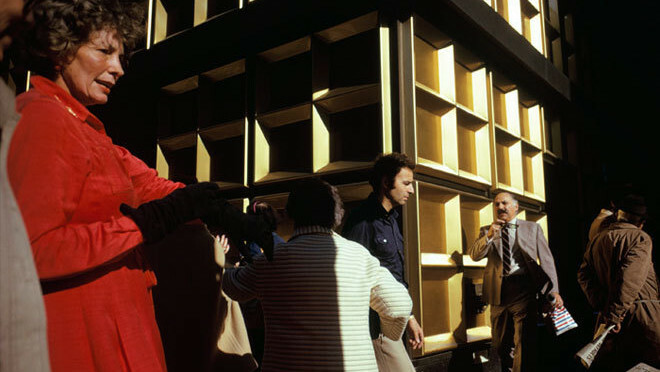 This, in addition to making Meyerowitz definitely one of the “masters” of the “color photograph”, it places him by authority among the most respected artists ever. His works are in fact exposed in the MoMa museum in New York, in the Metropolitan Museum of Arts and in many others.